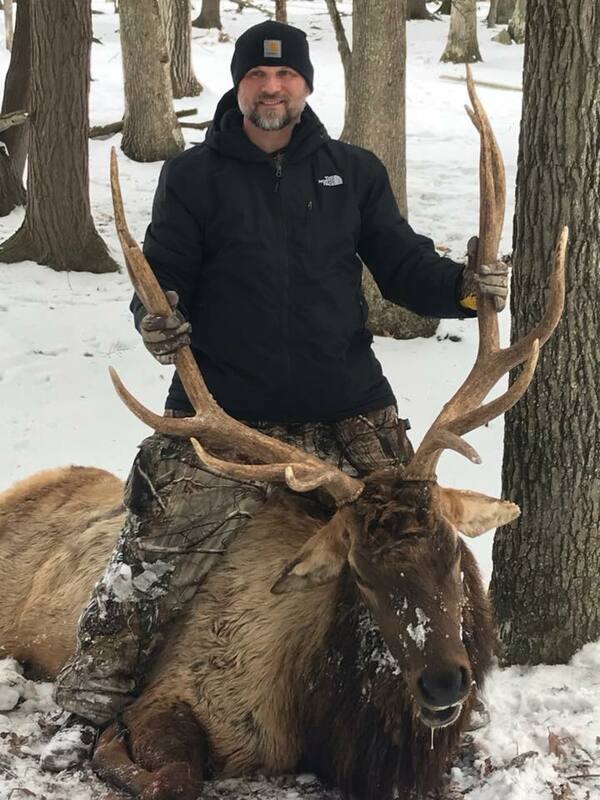 Our Elk hunts start towards the end of August for hunters looking for a trophy Elk in velvet, most of our trophy Elk will be rubbed out of velvet by the first two weeks of September, we continue hunting Elk straight thru until the middle of March, the majority of our Elk hunts take place between the middle of September and the middle of November. 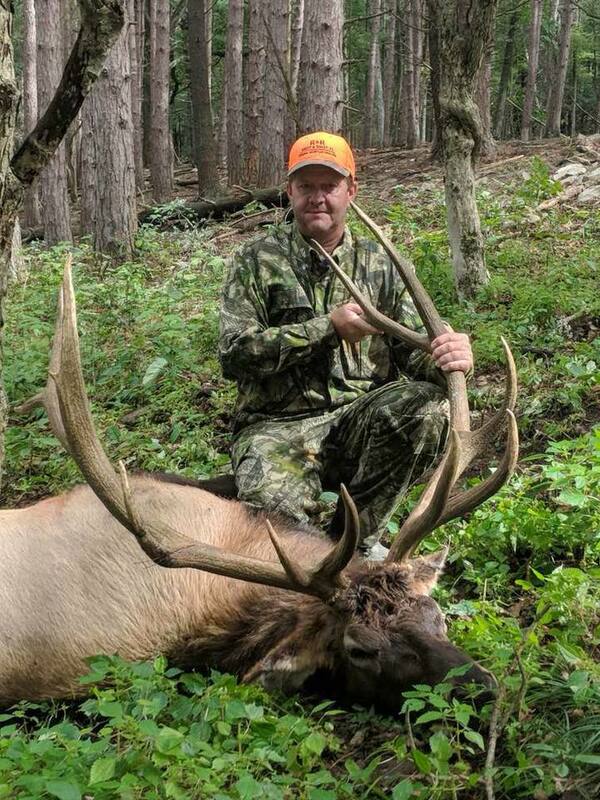 We offer affordable fully guided Elk hunts from young management bulls to trophy Elk Bulls over 400 inches. 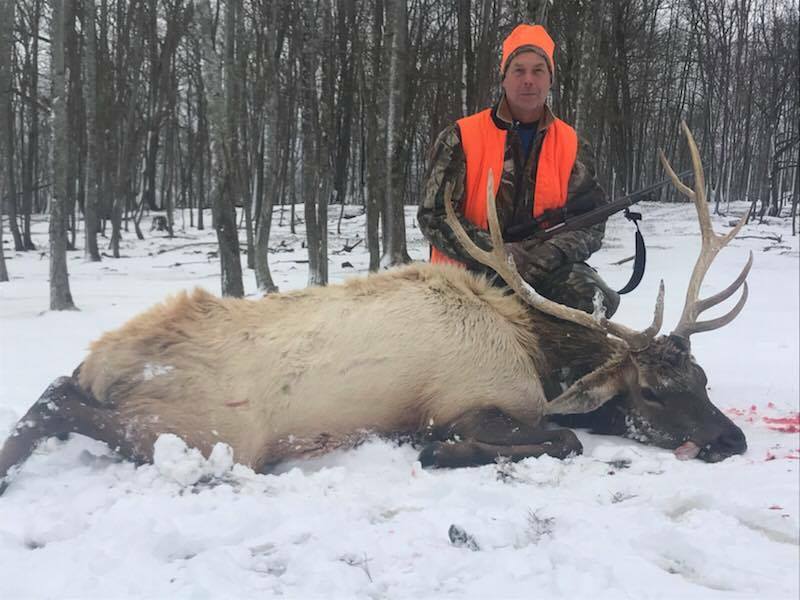 Most Elk hunts are 1-2 days in length and are all fully guided hunts, your choice of weapon, and no license is required. 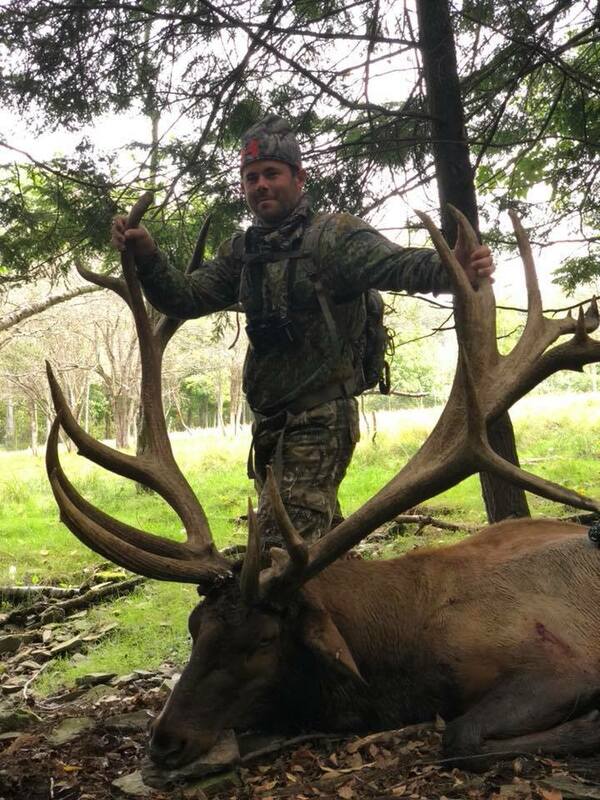 All Bull Elk hunts includes one night lodging, meals, skinning, and quartering. 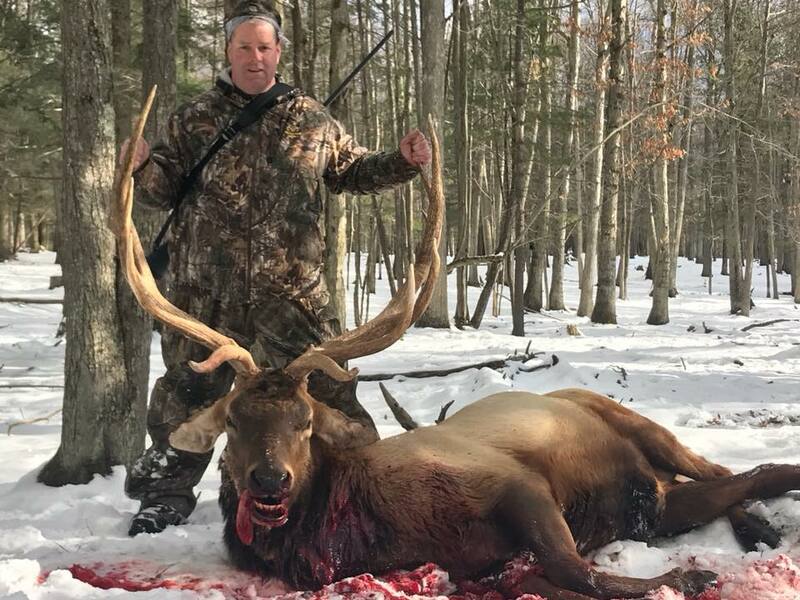 For an additional $350.00, your guide will process the meat into steaks, chops, roasts, spare ribs, ground meat, and vacuum sealing. 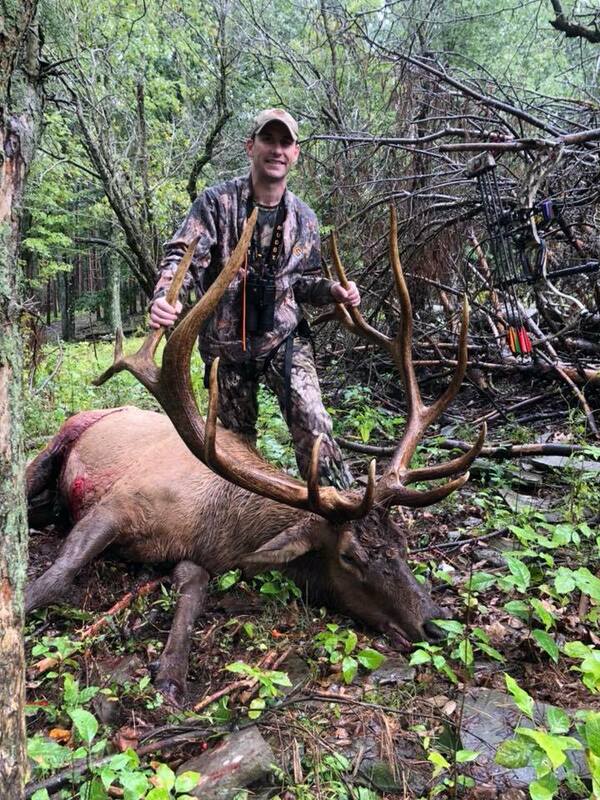 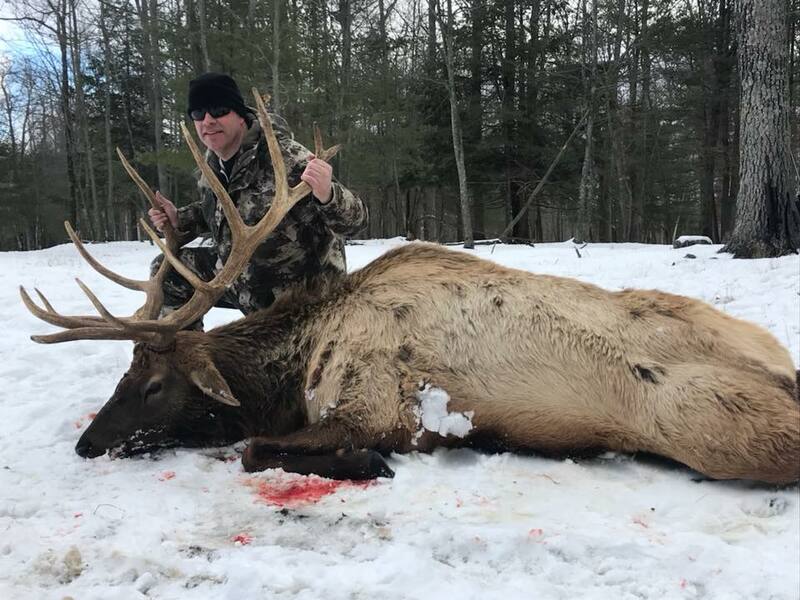 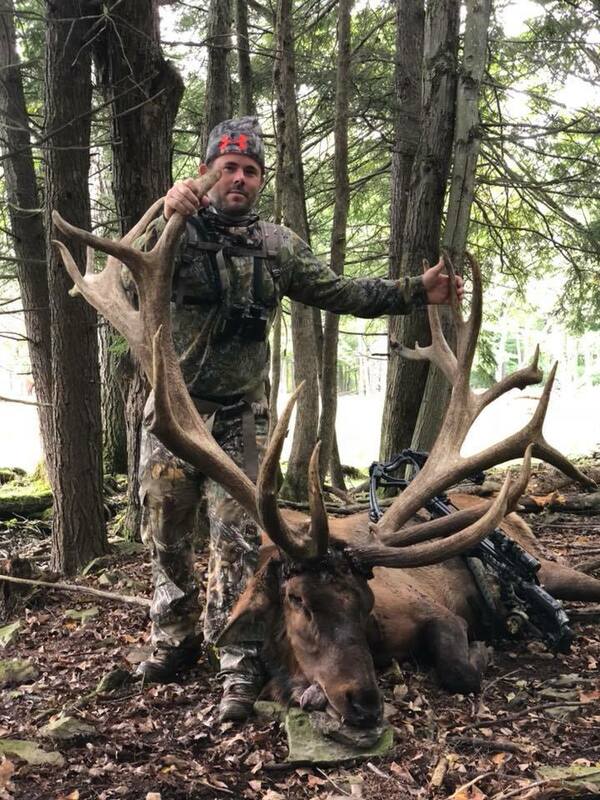 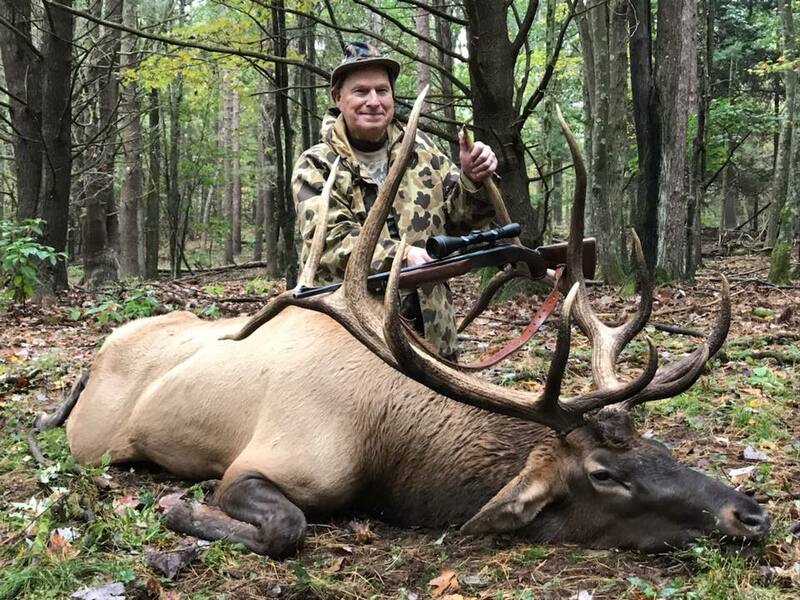 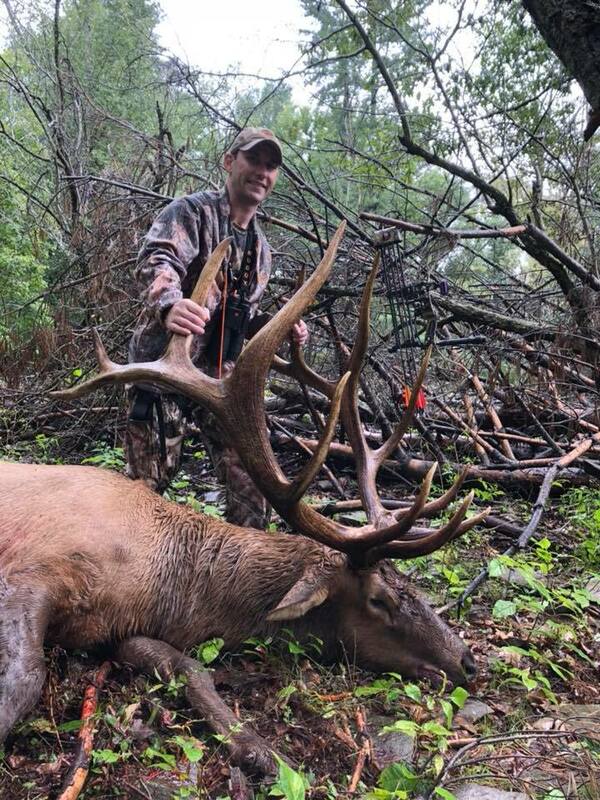 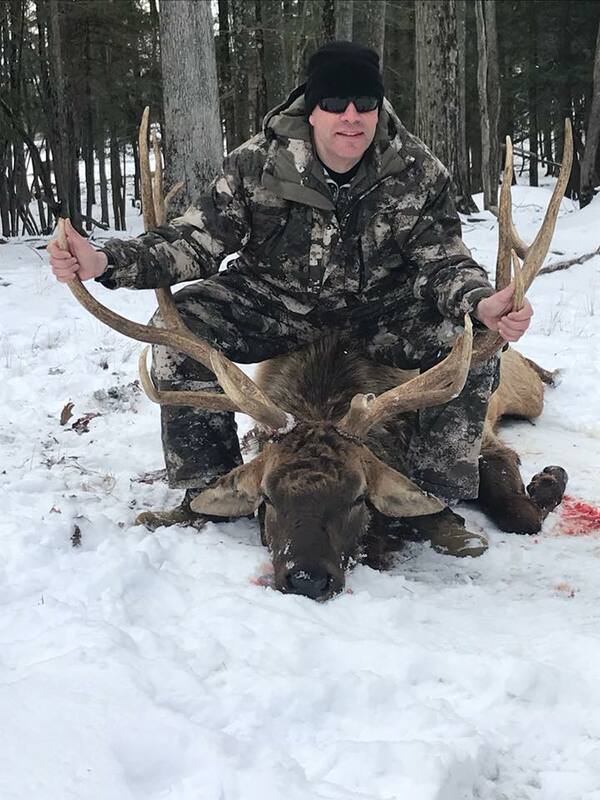 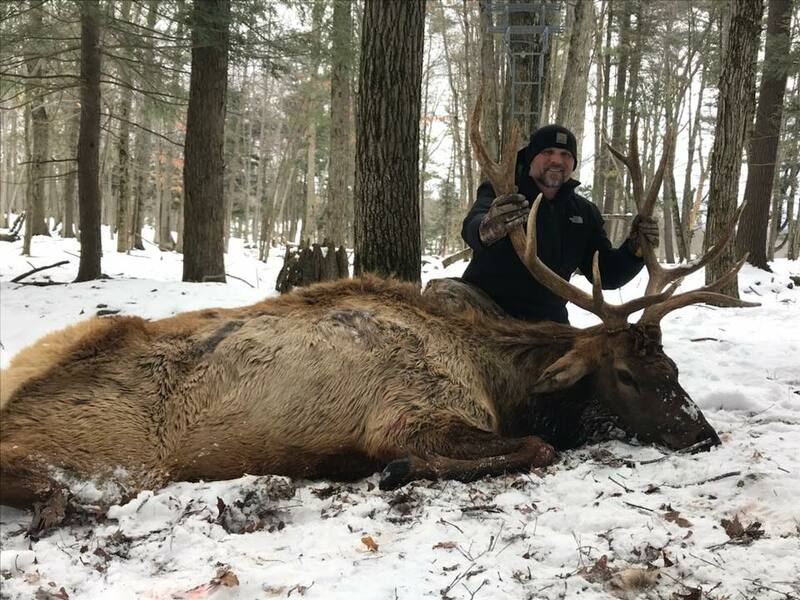 The pricing for our Elk hunts are determined by the trophy quality of the Bull, all of our guides are very professional and will be able to tell you the size of the Elk before you ever pull the trigger so you wont have to worry about shooting an Elk to big or small. 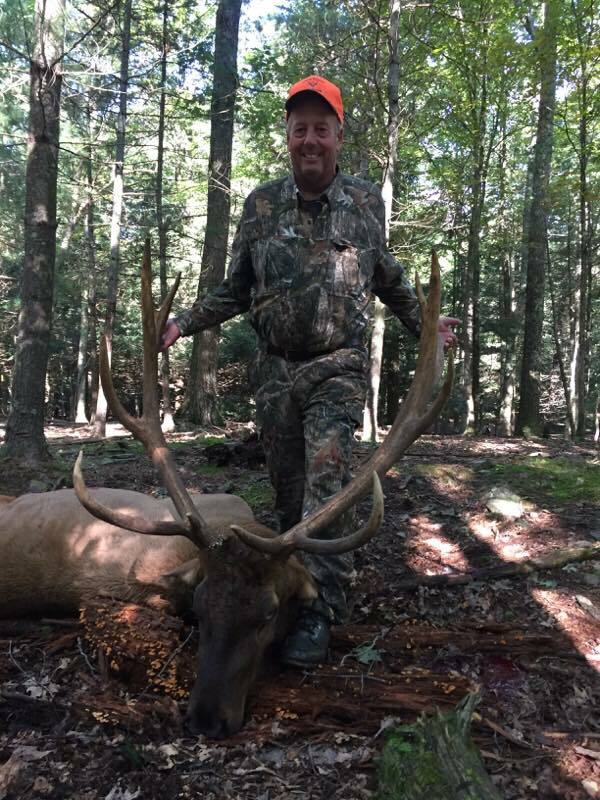 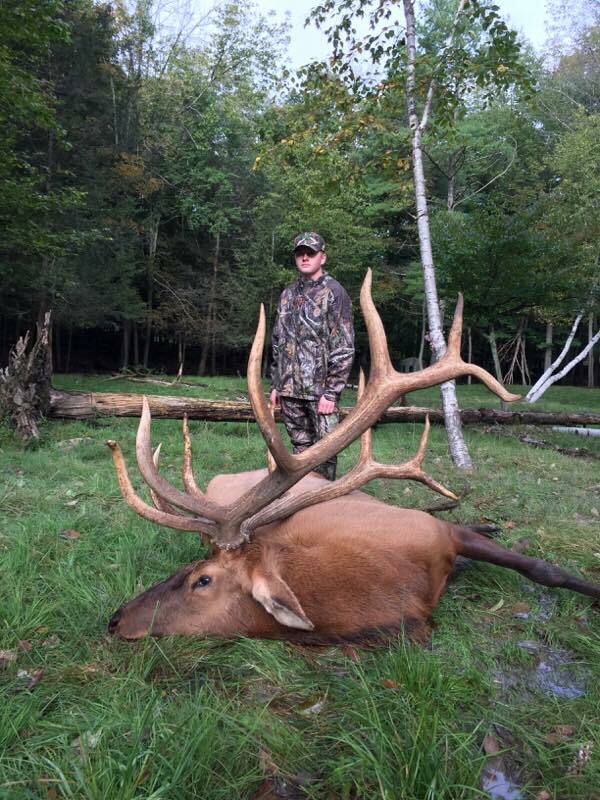 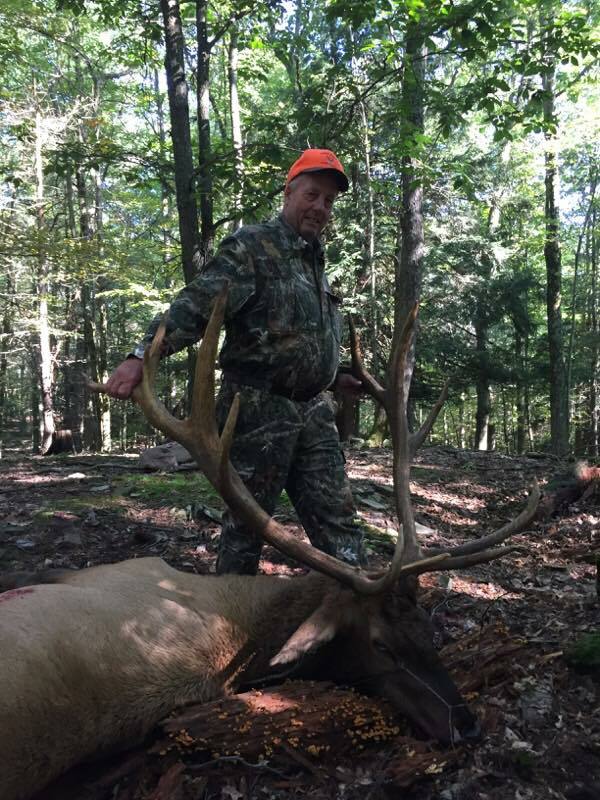 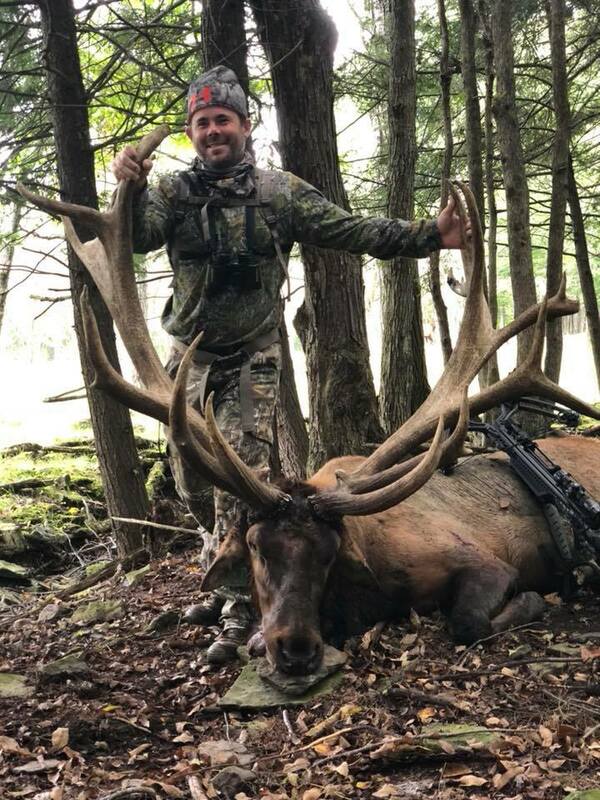 Come hunt the trophy PA Elk of your dreams with us. 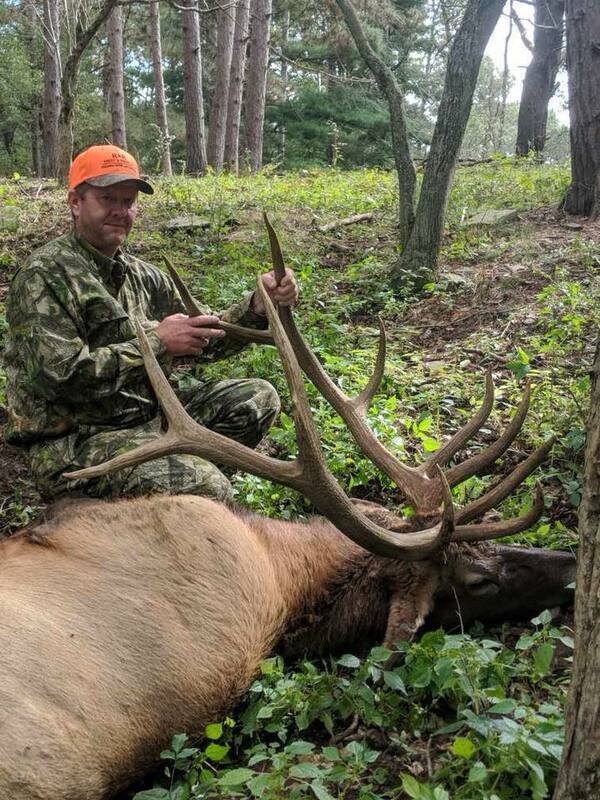 We also offer cow Elk hunts if you are looking for some great meat. 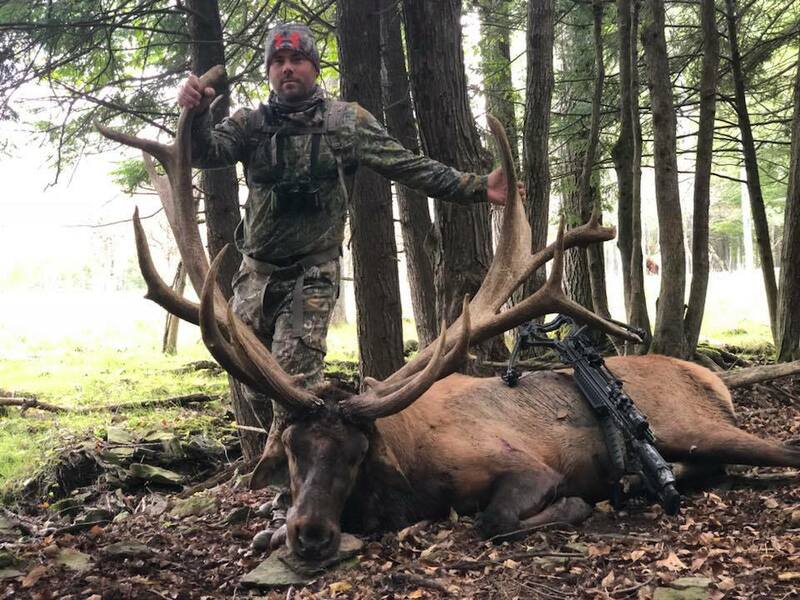 The absolute best time of the year for Elk hunting takes place between the second week of September to the Third week of October. 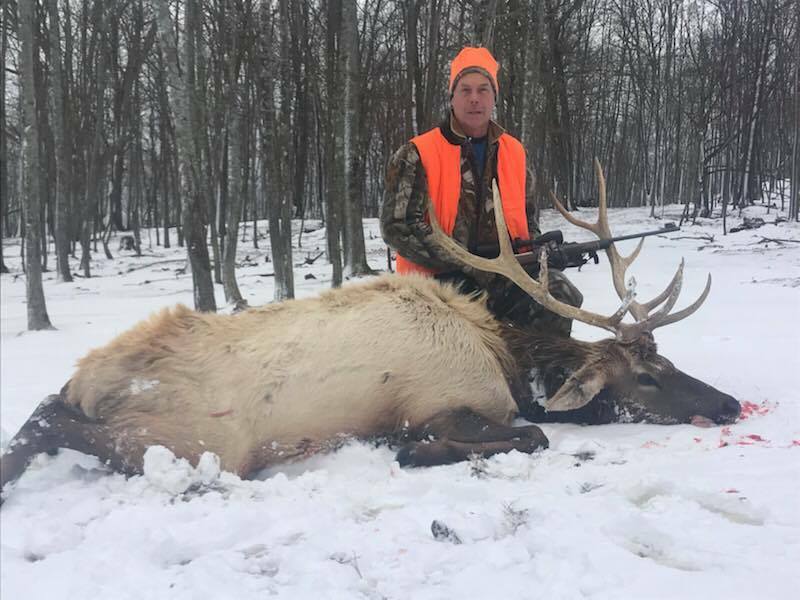 Our Elk hunts book full every season, most of the time 6-10 months in advance and sometimes earlier. 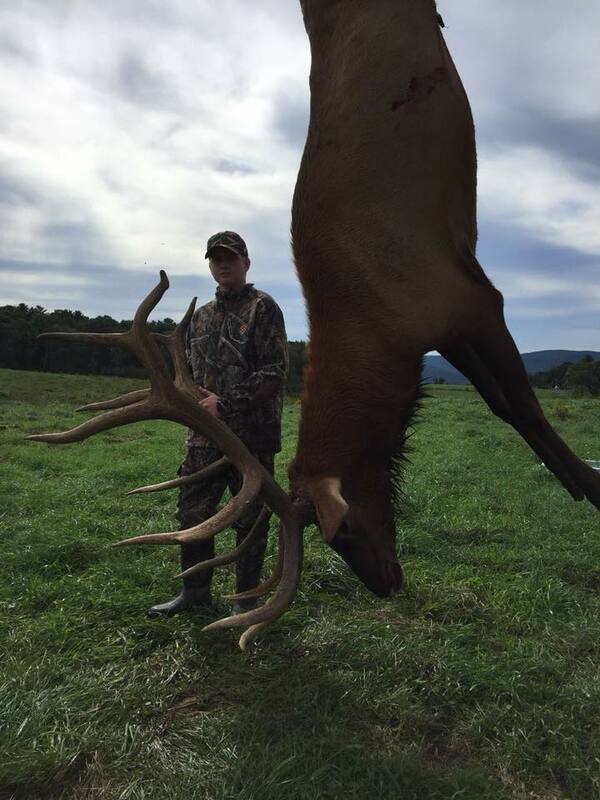 Try to plan as early as possible, To reserve a hunt, a 25% deposit is required.